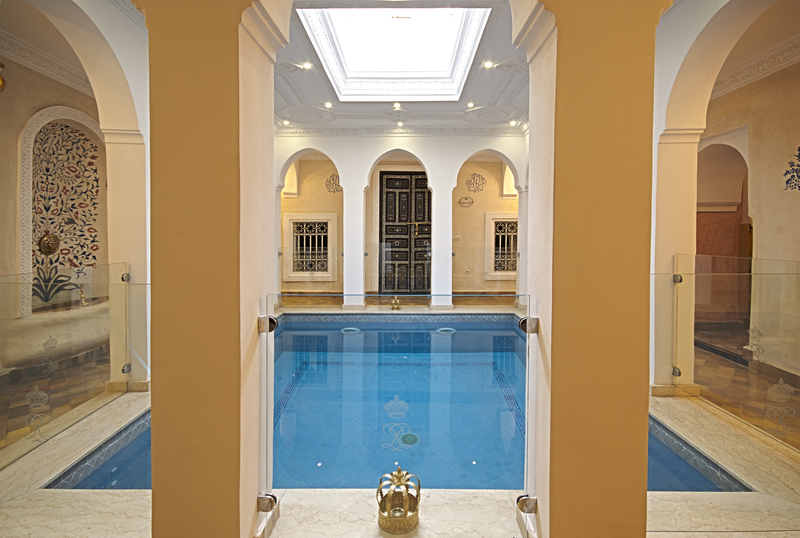 Le Riad Palais des Princesses®, a former princely residence in the center, just off the Djemaa El Fna and Koutoubia is still a timeless gem hidden behind the austere walls of the medina, worthy of an oriental tale, a harmonious fusion of Moorish style and comfort perfectly contemporary. 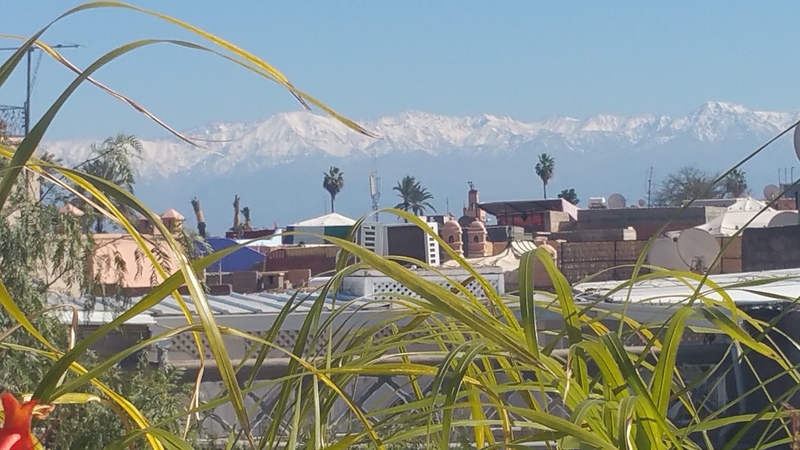 It was the home of a family history that made Marrakech. It has been fully restored for five years by major world-renowned architects, painters and sculptors of great talent. 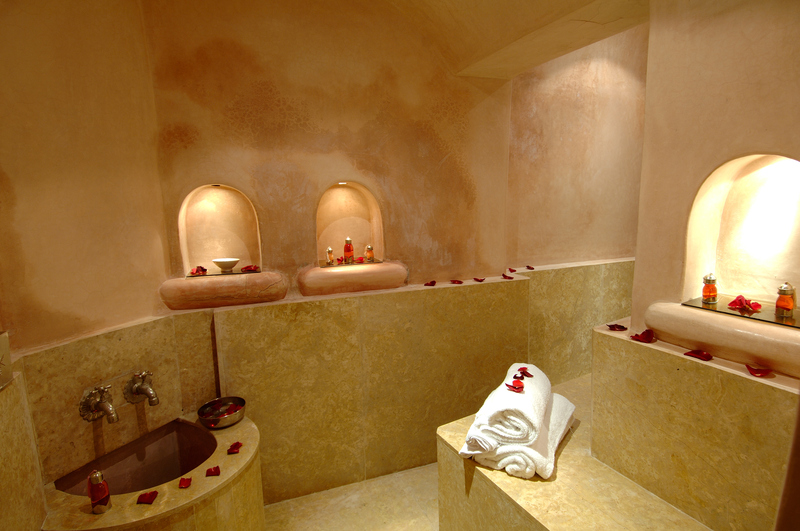 High walls protect completely from outside noise and give our guests a perfect calm and exceptional intimacy. All of this makes sense only if you feel in your own home here with us. 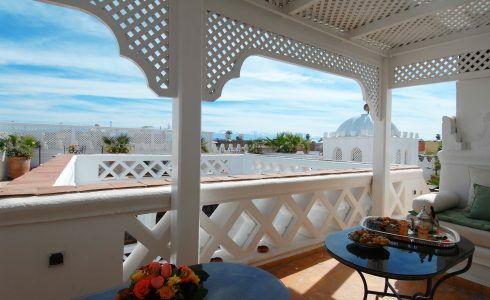 Le Riad Palais des Princesses® has a total of 23 rooms and suites arranged in a large architectural complex consisting of several interconnected buildings: whatever the input, 37, 39, 41 Derb Derb Jemaa Kennaria or 10, while communicating from one to another. This is a single entity where all the rooms and apartments have the same standard of comfort, the same decor, same staff and where all parts of this collection of great charm are accessible to all our clients regardless of their room. Upon arrival, you will see that we offer so much more for less. 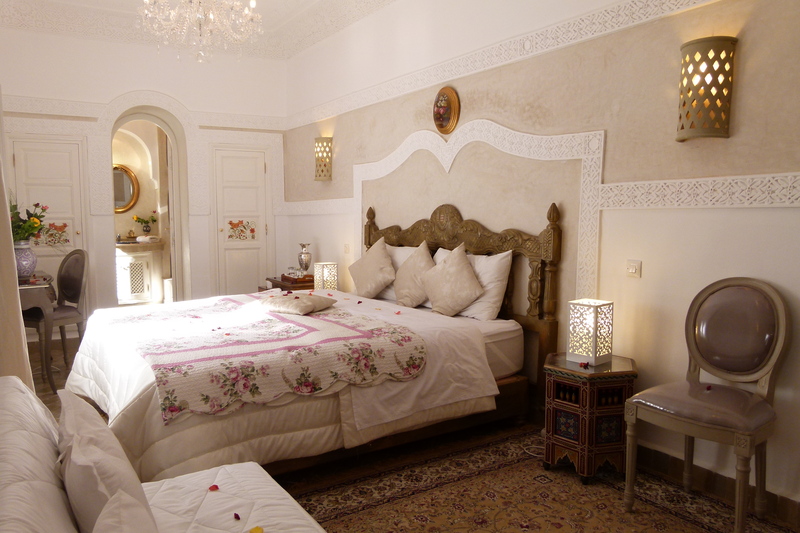 We wanted luxury and comfort of a grand hotel is accessible to everyone at Riad Palais des Princesses ®. 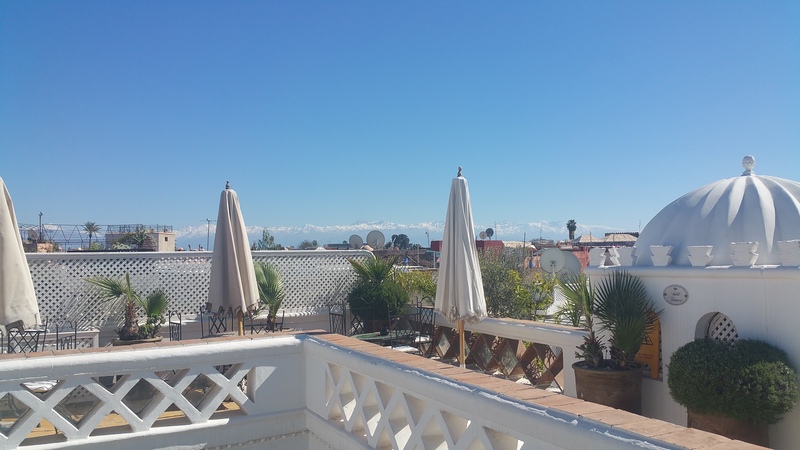 Indeed, for quality of services and new facilities are quite exceptional, our prices are lower by at least 50% to the market reality of Marrakech. This is simply due to no debt, a significant degree of filling, and a rigorous management of our familly group of hotels. 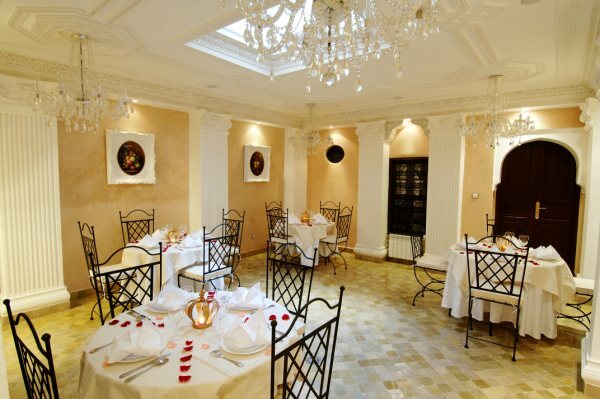 The family group, Group Monacowith direction of Monegasque nationality, based in Monaco, who runs the Riad Palais des Princesses ® has a long international experience in the field of tourism (60 years in California, 40 years on the Côte d’Azur, 30 years in Florida, aged 20 the Caribbean). 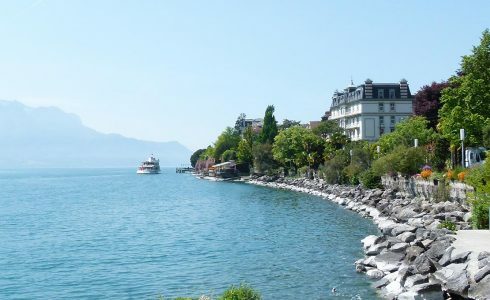 These various destinations were grouped under the name “Worldwide Exclusive Villas and Hotels®”. – First, by the very high quality architectural and decorative hotels and villas, all beautifully situated, making the residences of great charm and luxury. – Then the high quality of the reception, staff, and services. 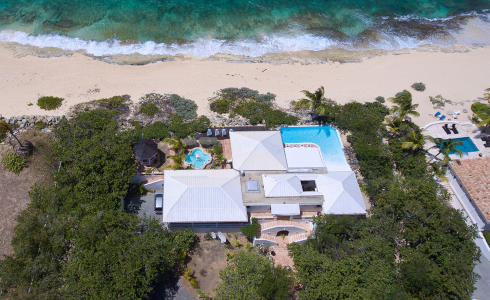 – “Villa La Mission” andla plage de Baie Rouge, one of the most beautiful in the world, the island of Sint Maarten, Caribbean, large and luxurious resort on the beach or greet you Philibert andMarijke BOUSSAT. 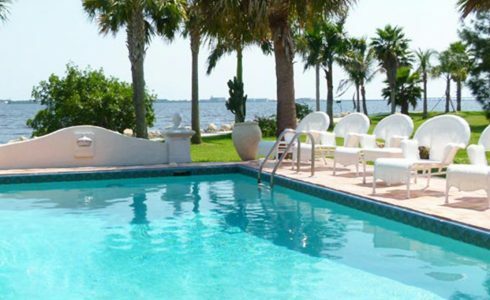 – “Domaine The Old Plantation” large estate in Punta Gorda Florida on the Gulf of Mexico with private boat and the possibility of fishing, golf course property, tennis in front of the house, very comfortable with U.S. standards or you host John HUNT. – “Manoir Château de la Lézardière” in Cannes, (French Côte d’Azur). 12 rooms all overlooking the most beautiful bay in the world. – And most recently, our latest partner, in the heart of Provence, gourmet restaurant of the great French chef star Xavier Mathieu. It is with our heart that we welcome you as soon as you arrive you’ll not only our customers but also our friends forever.